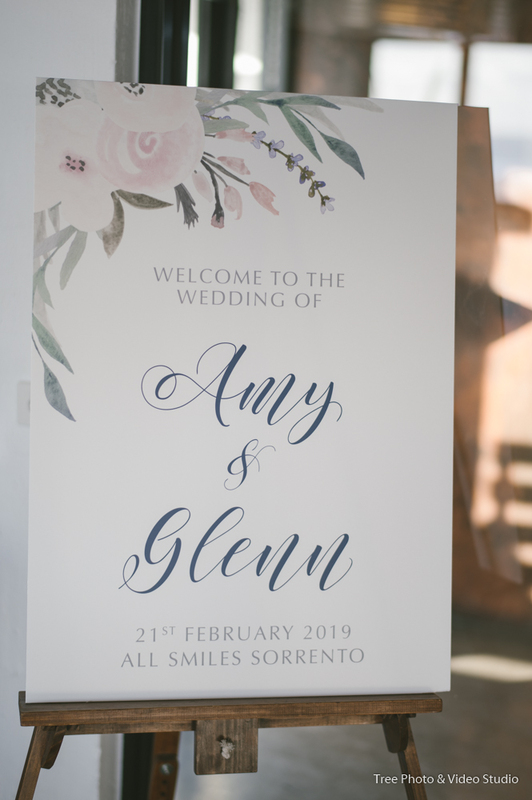 Amy and Glenn were married on February 21st, with the wedding ceremony and reception both at All Smiles Sorrento. 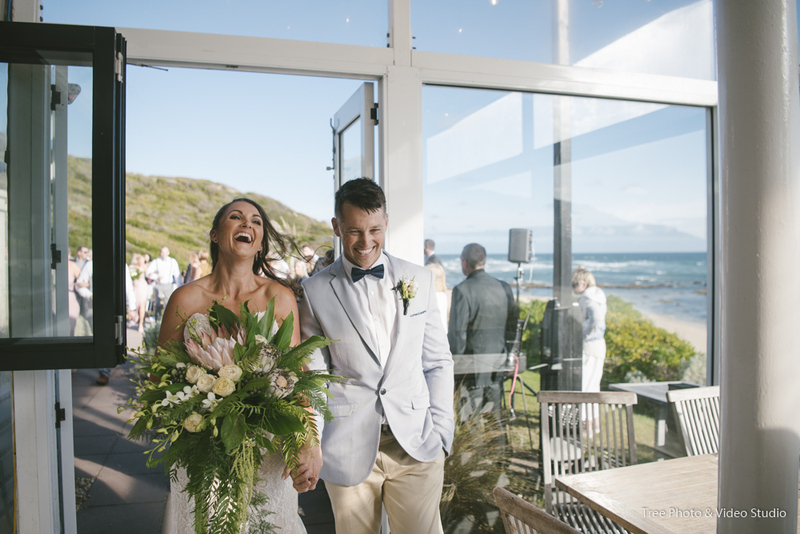 All Smiles Sorrento is a super chic beach and cocktail wedding venue on the Mornington Peninsula. 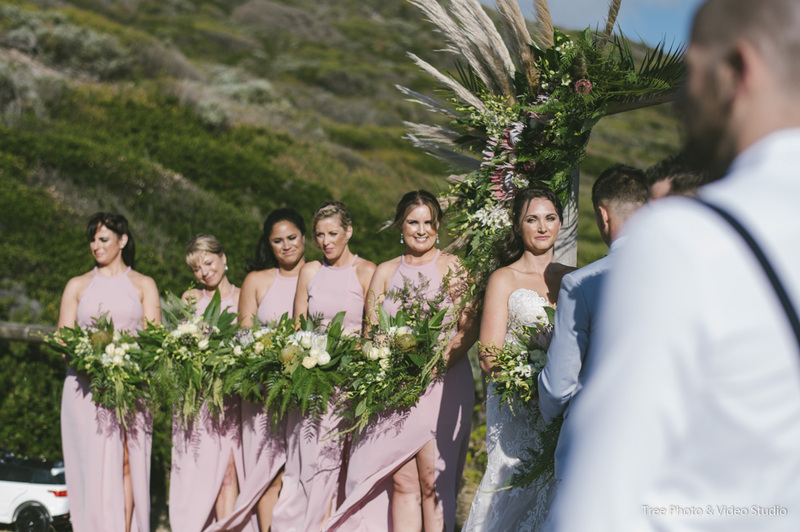 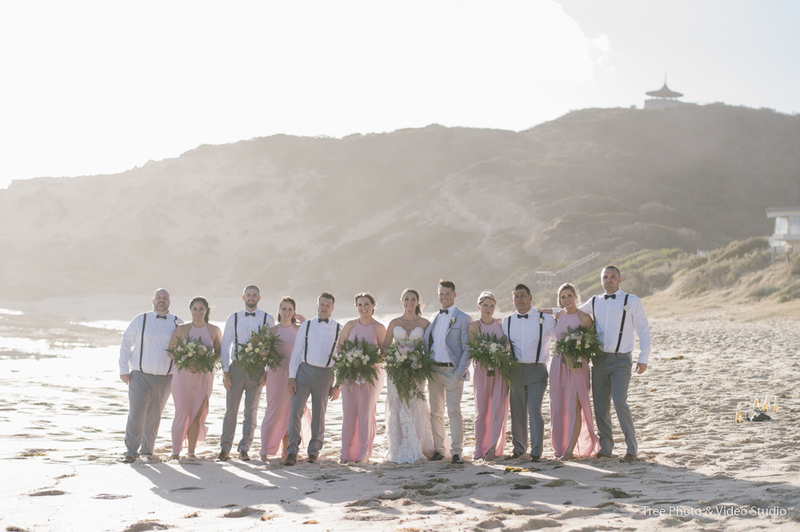 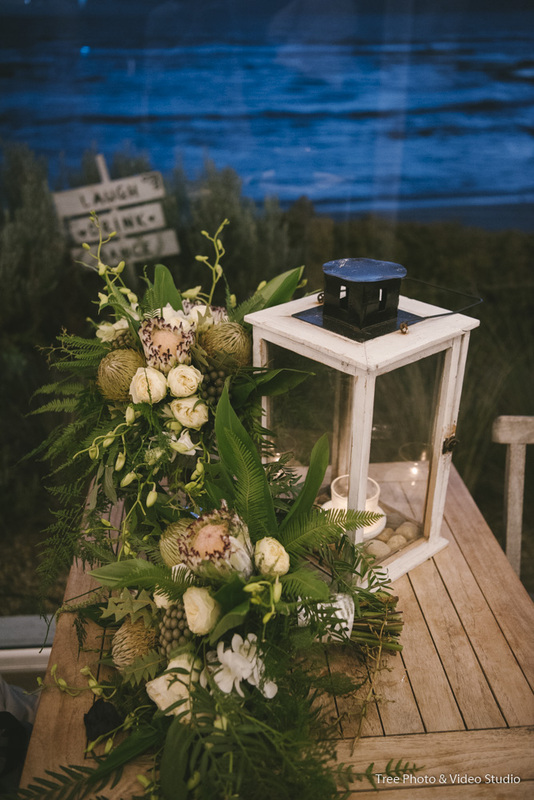 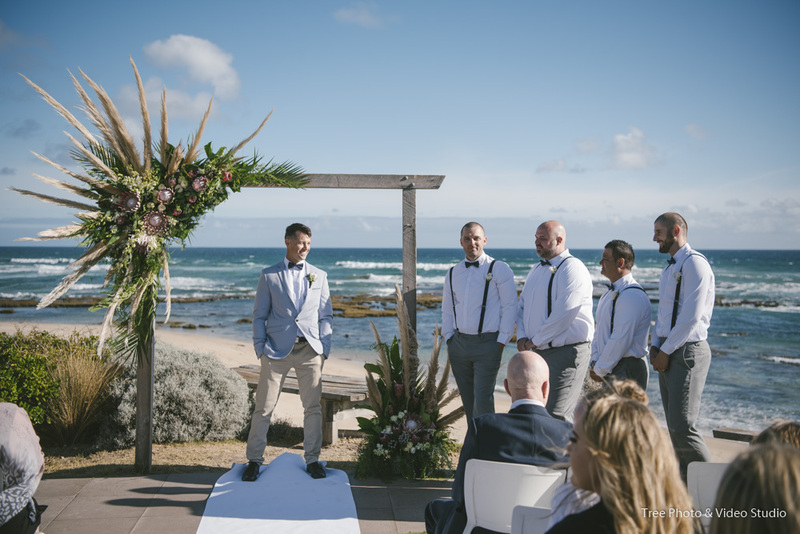 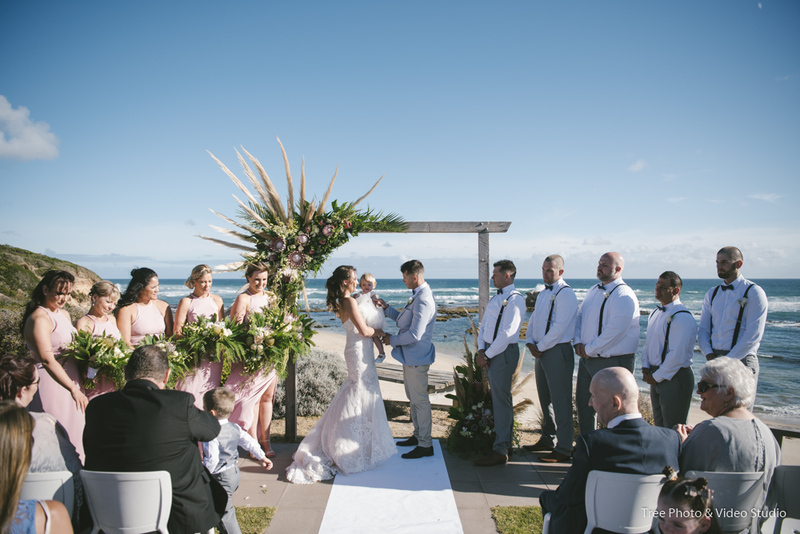 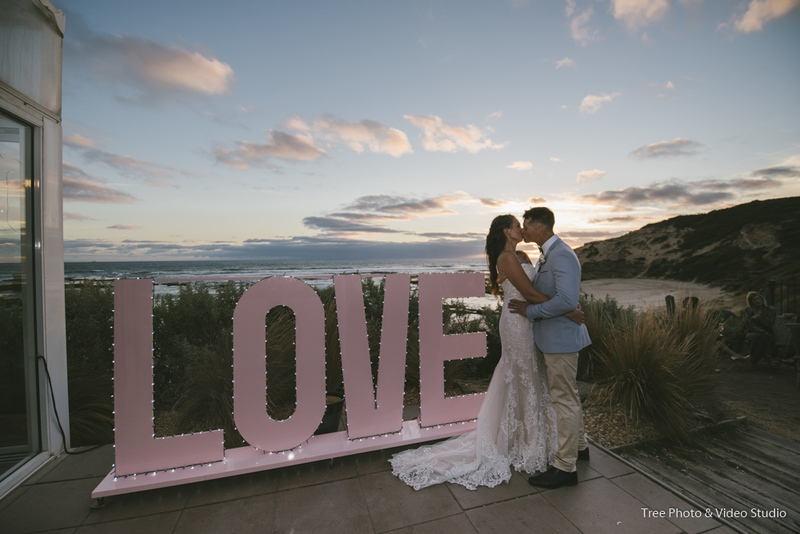 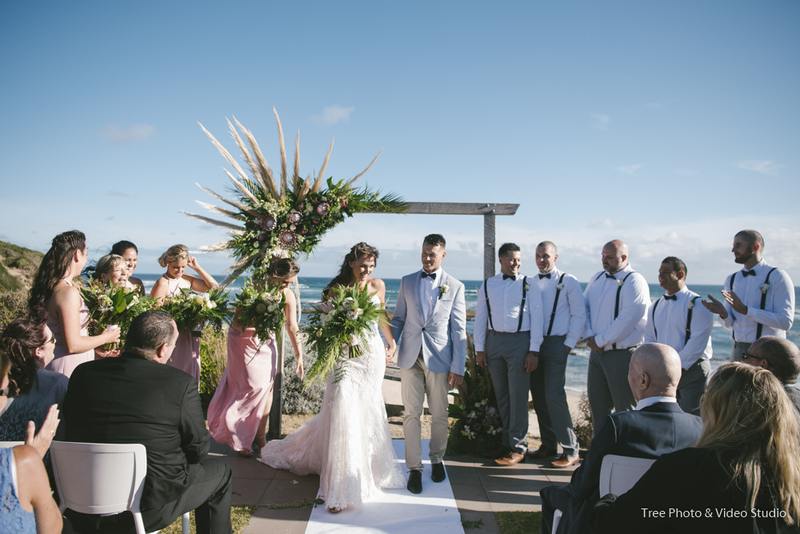 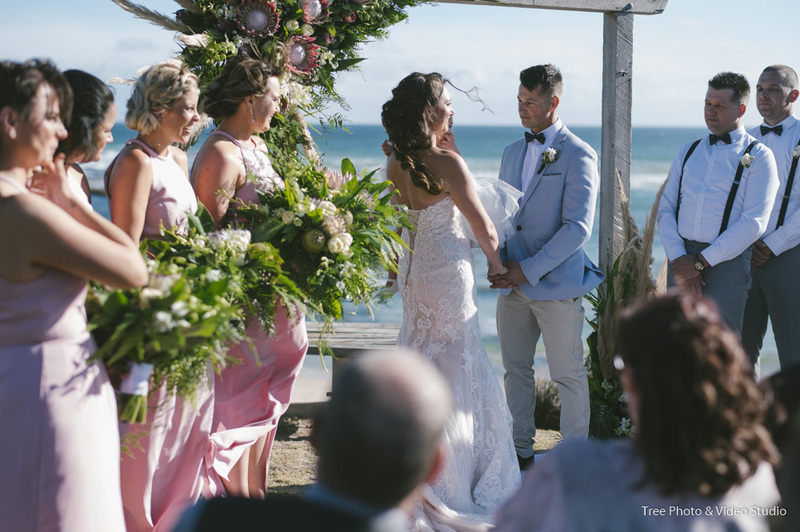 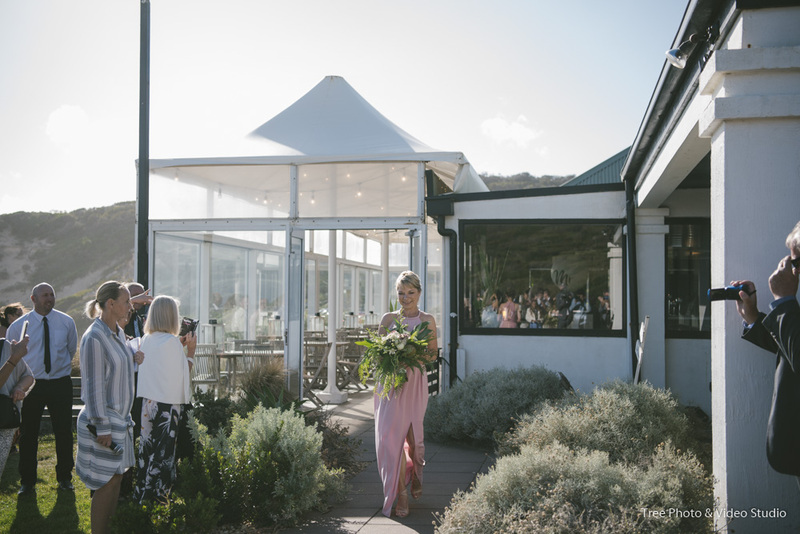 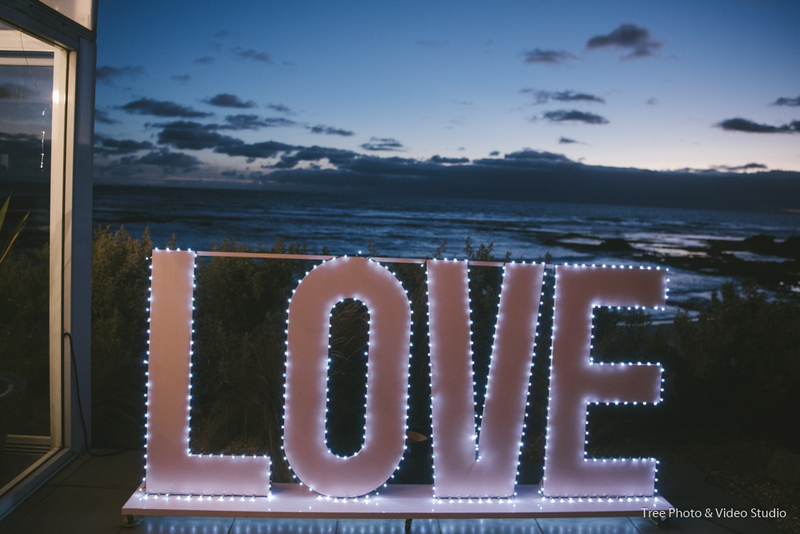 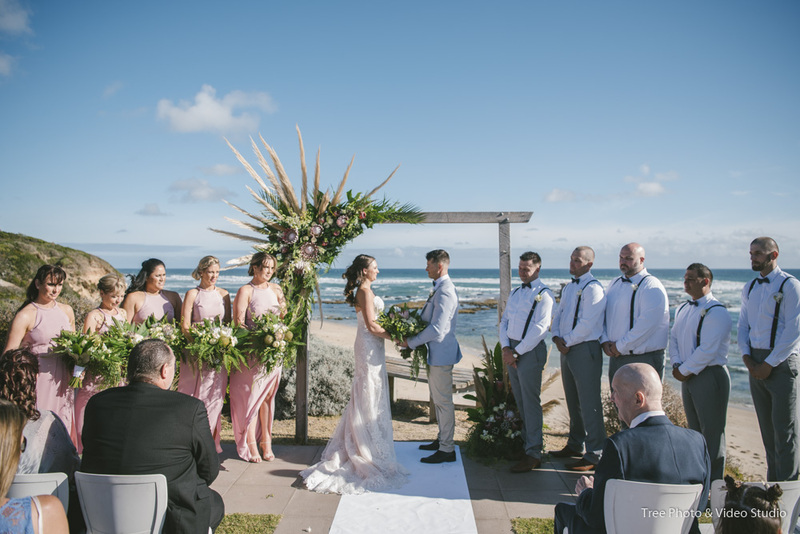 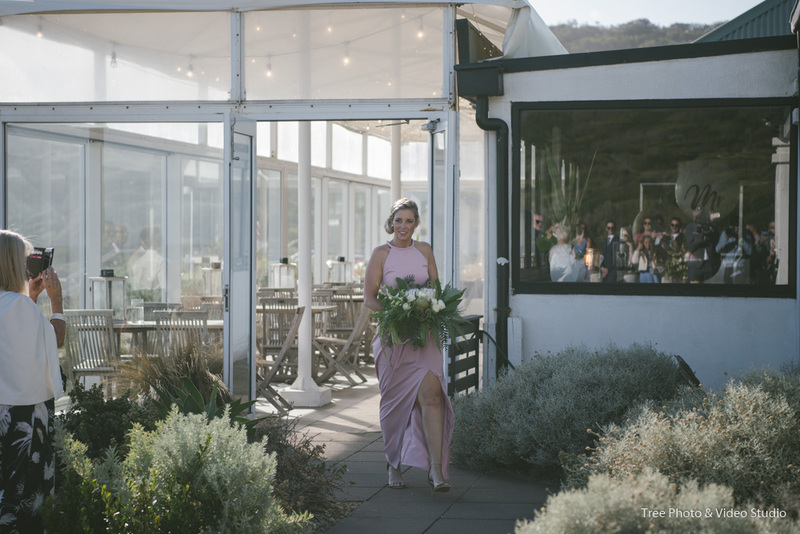 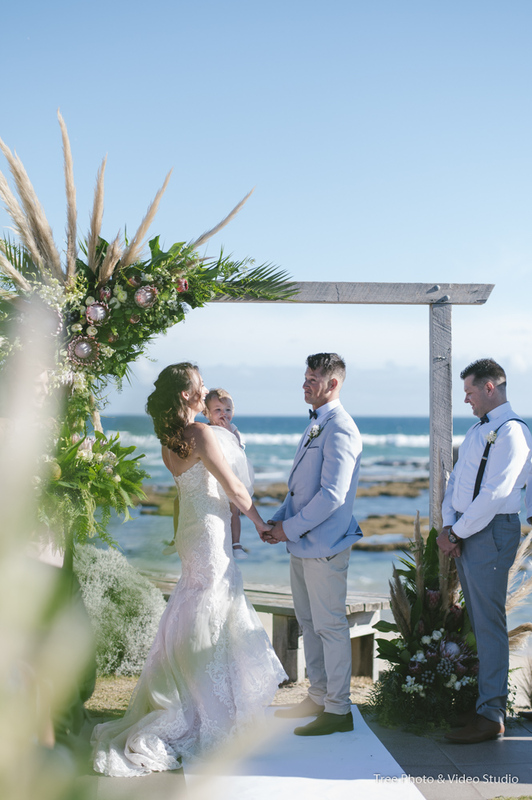 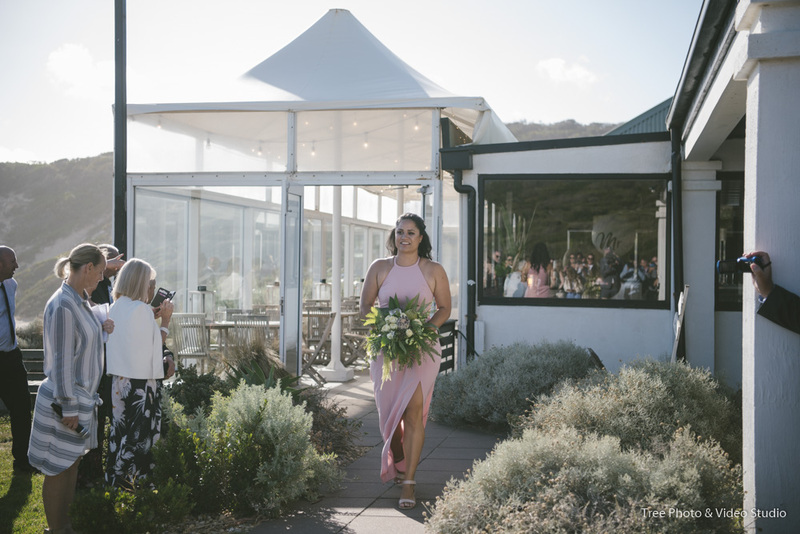 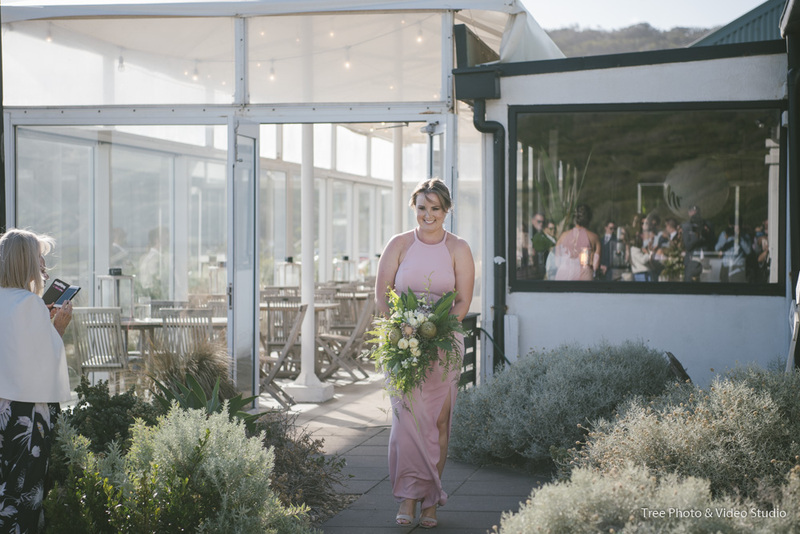 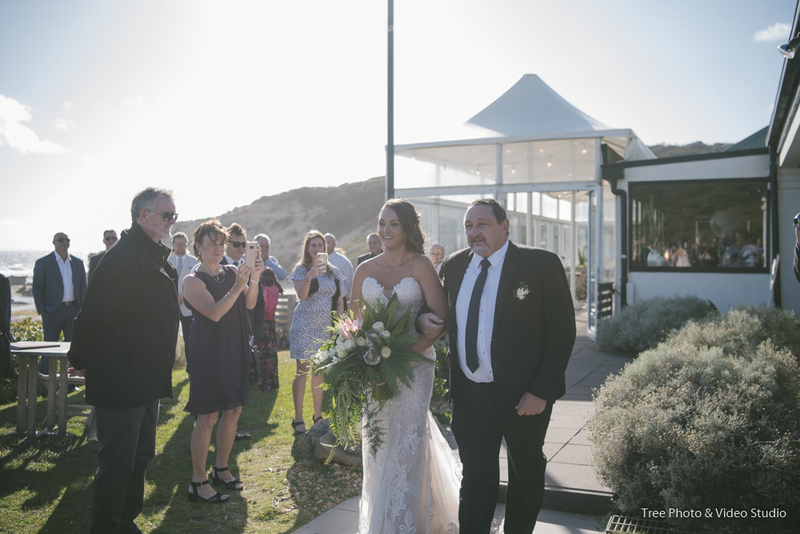 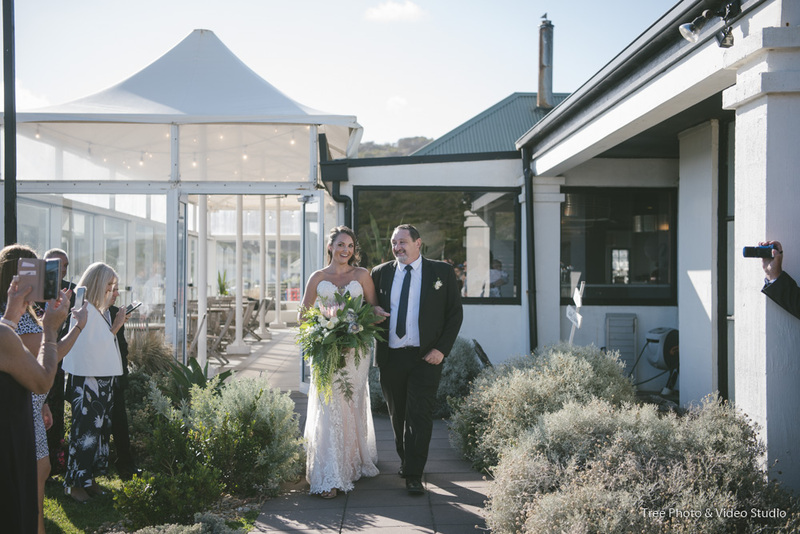 The elevated venue is facing the ocean and owns a breathtaking view of the Bass Strait. 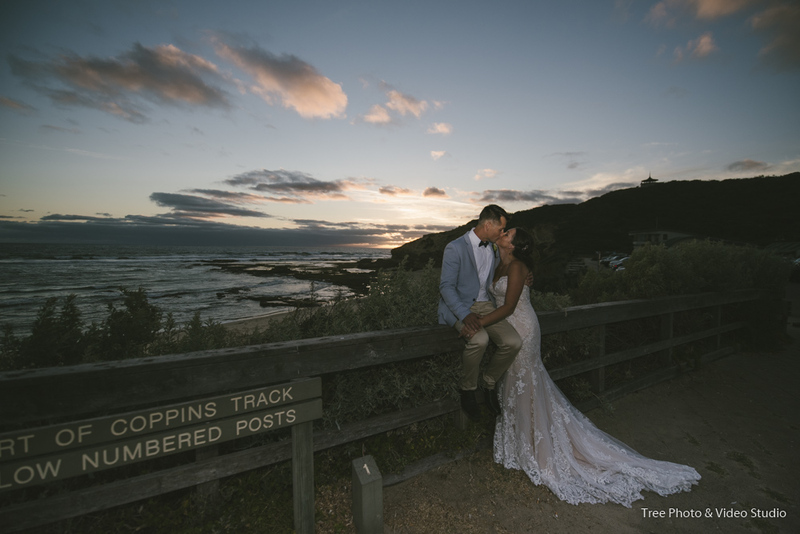 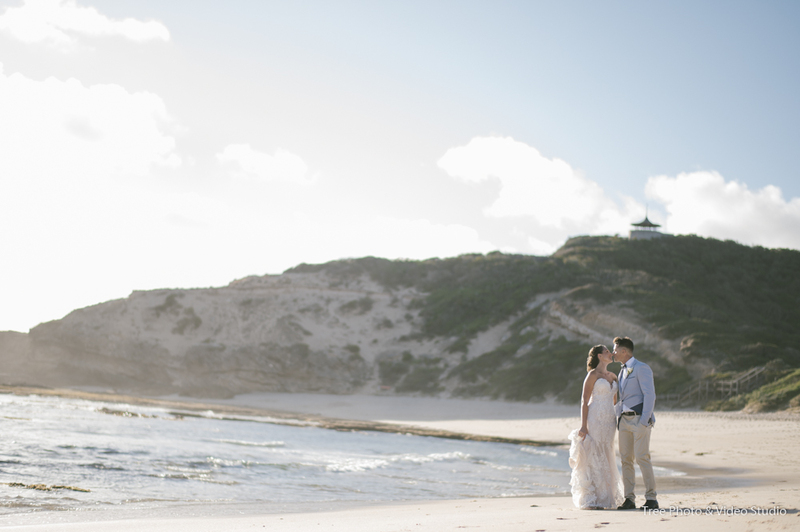 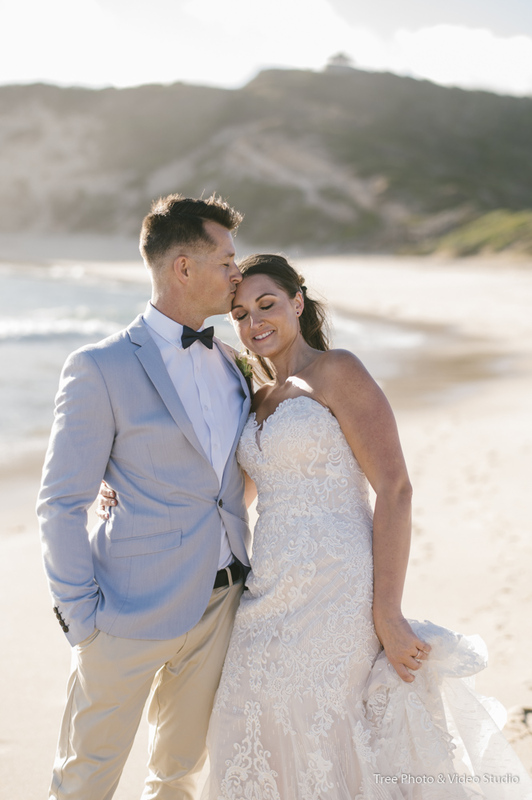 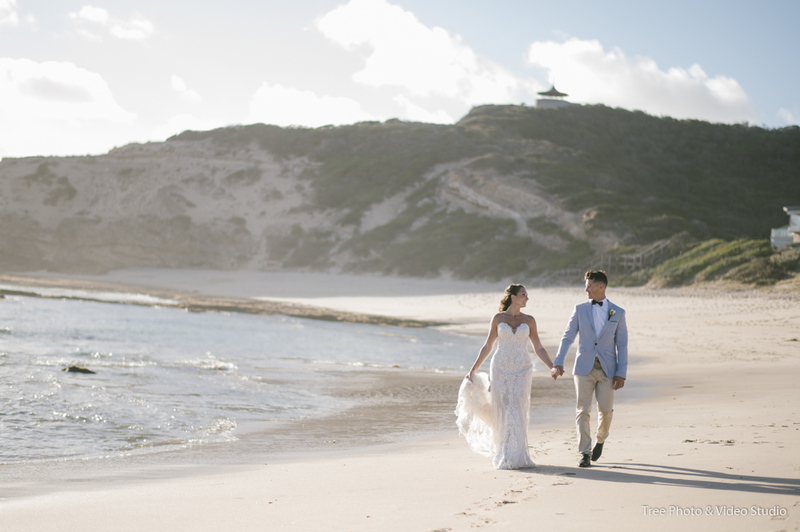 The iconic rock, cliff and sea-view are perfect for wedding photography. 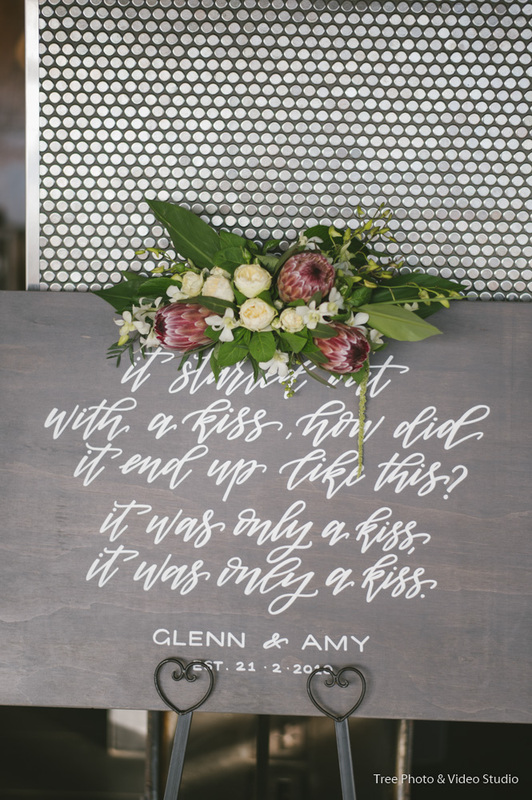 We firstly meet Amy and Glenn on one of her friend wedding. 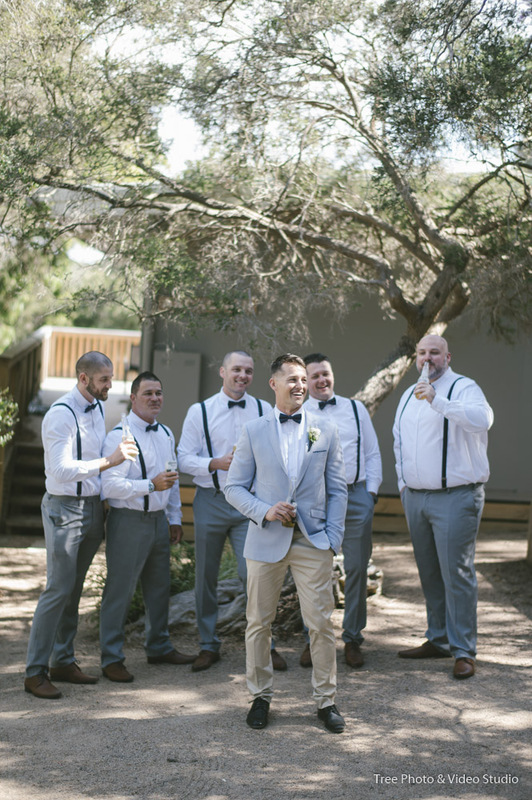 They probably noticed us at that wedding and ask us to be part of their wedding day about 2 months later. 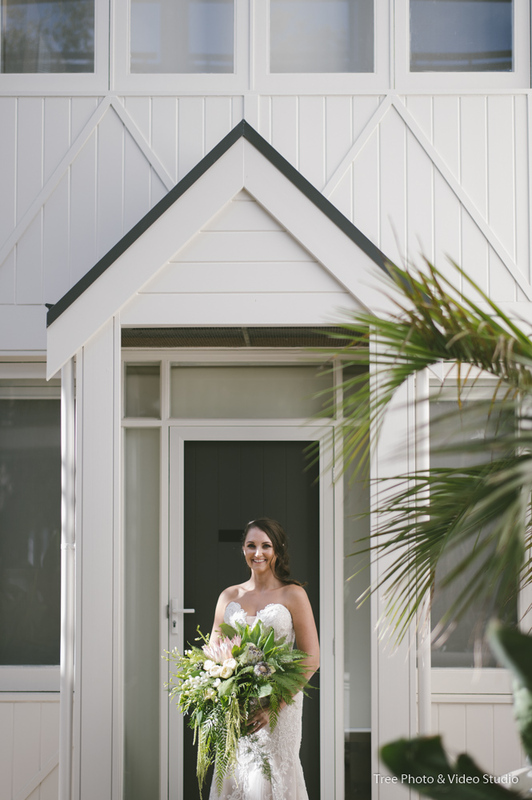 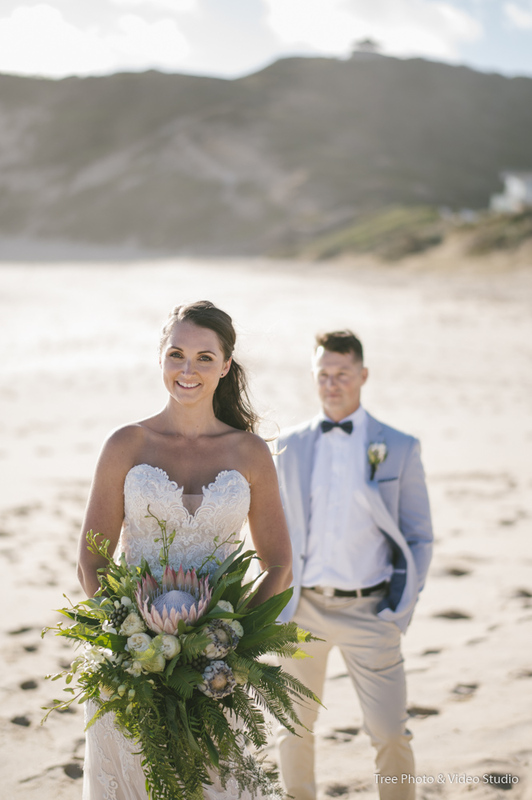 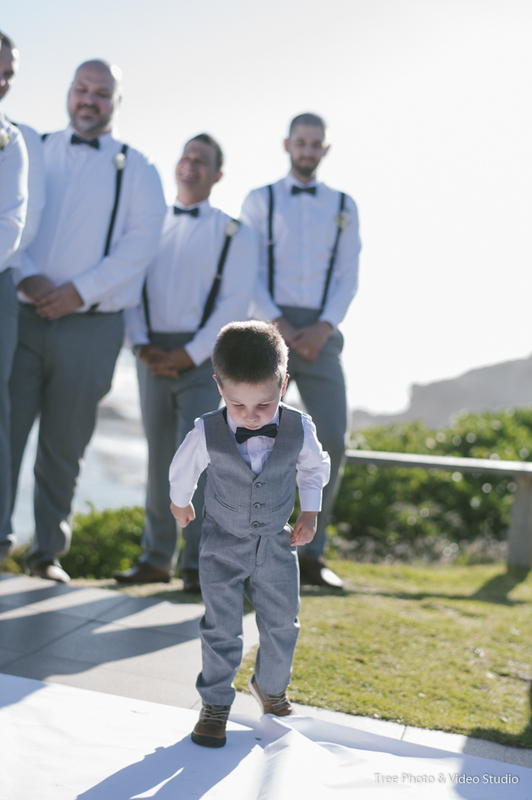 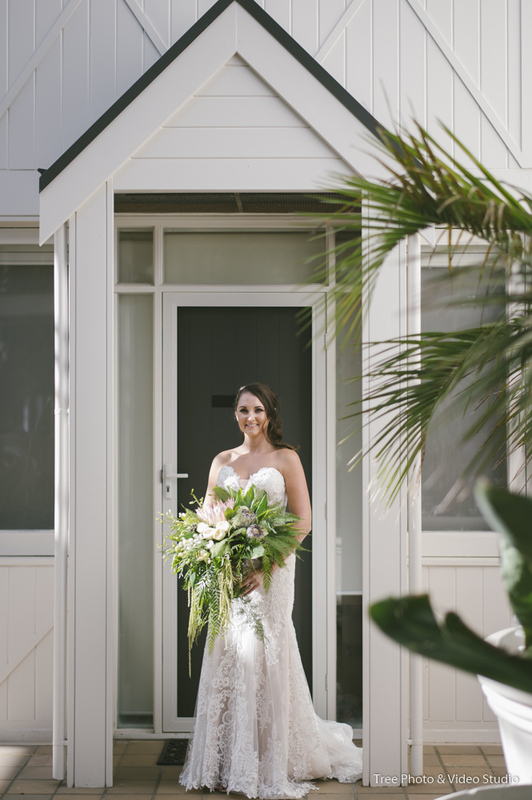 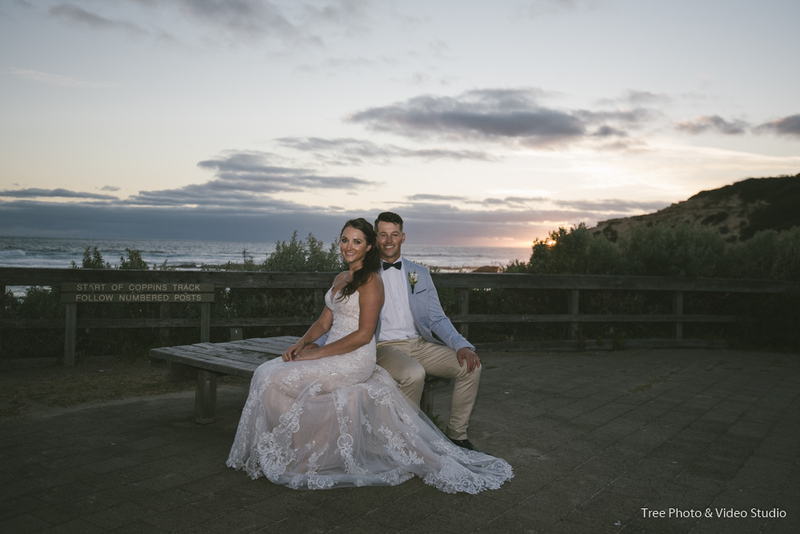 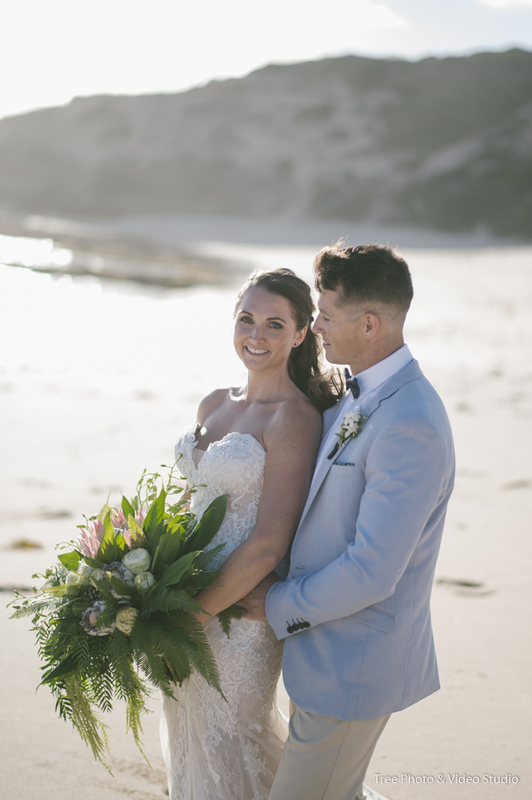 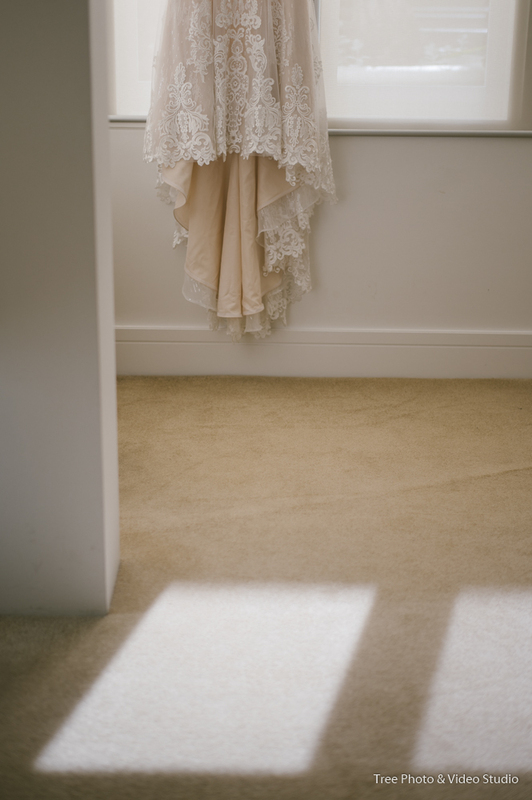 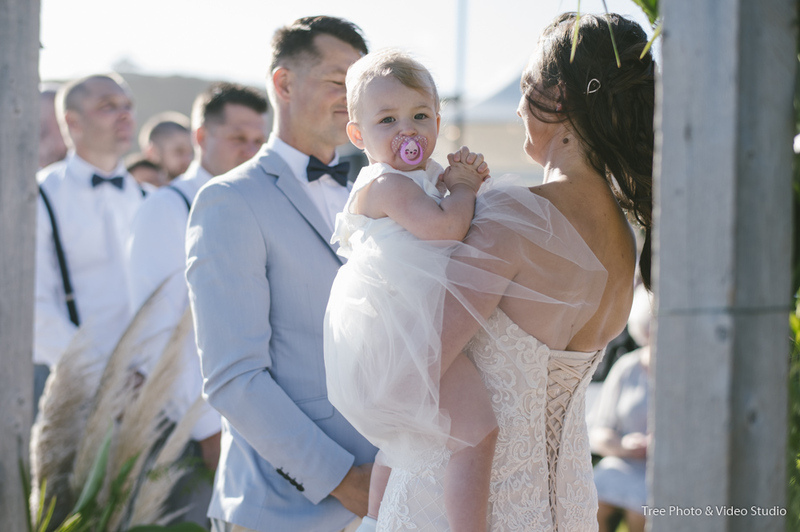 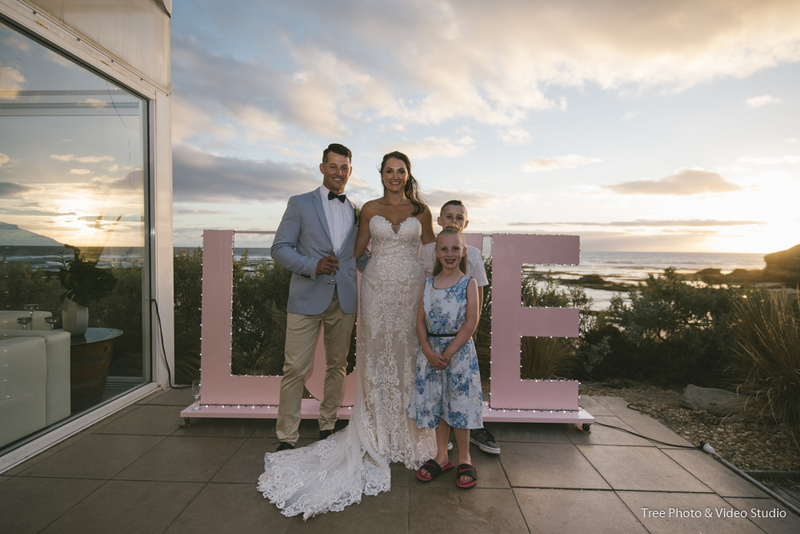 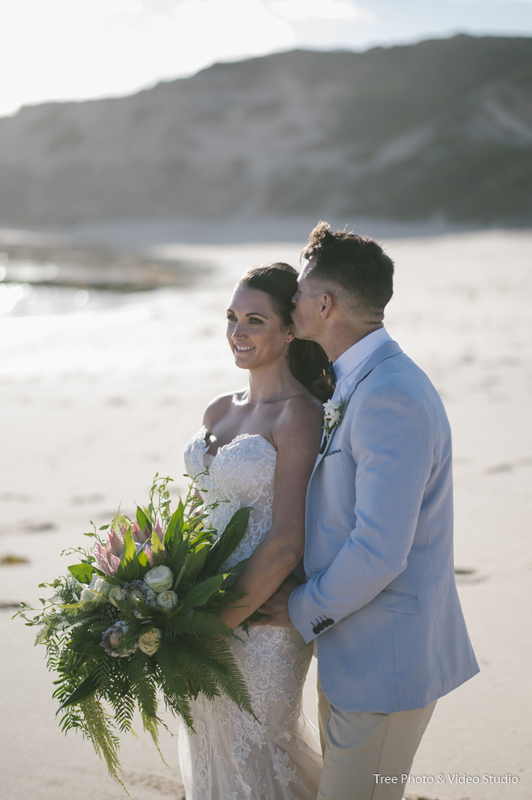 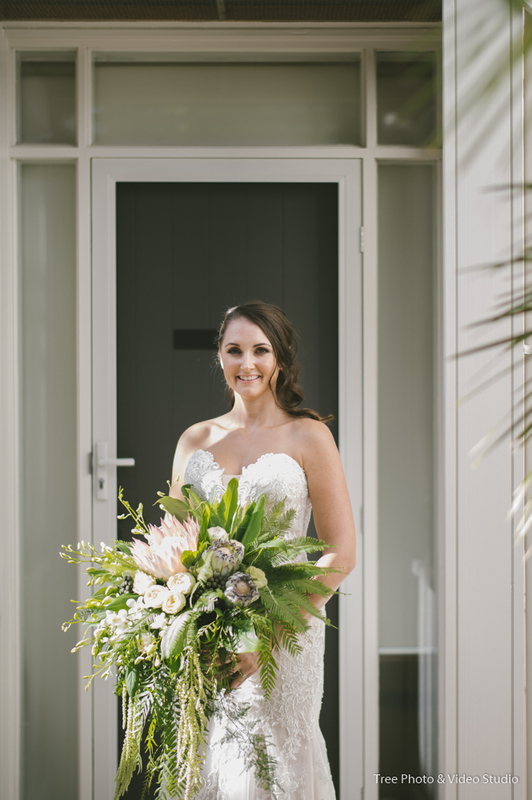 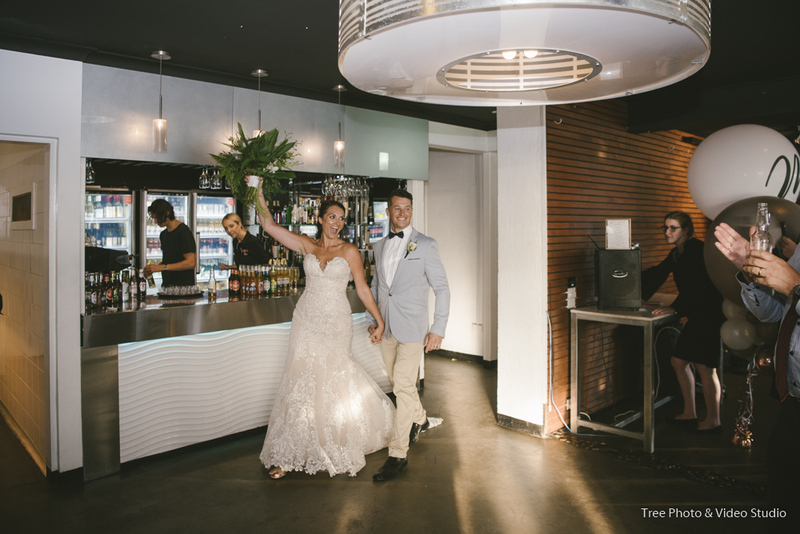 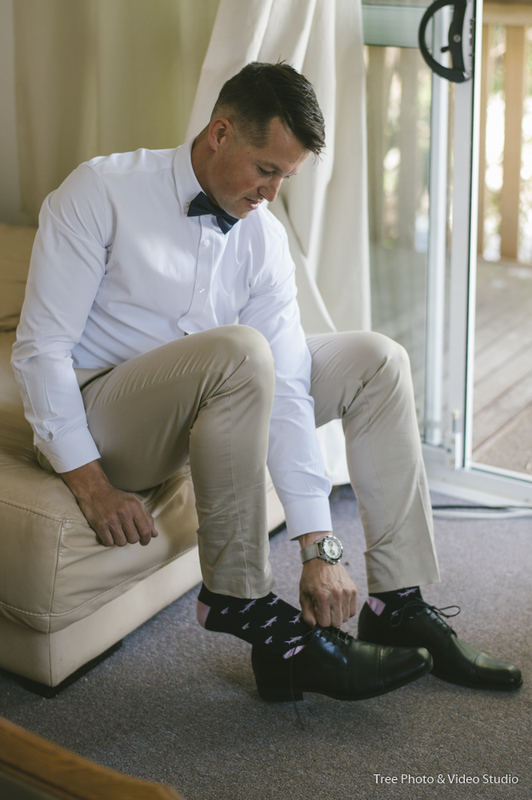 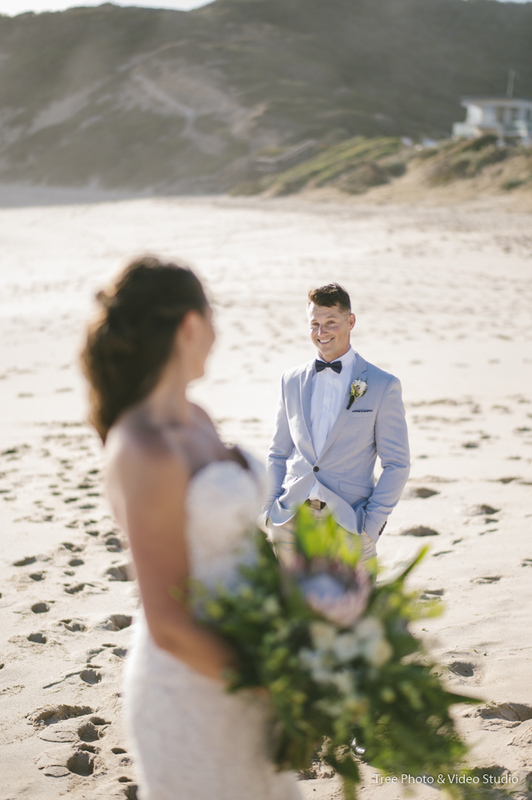 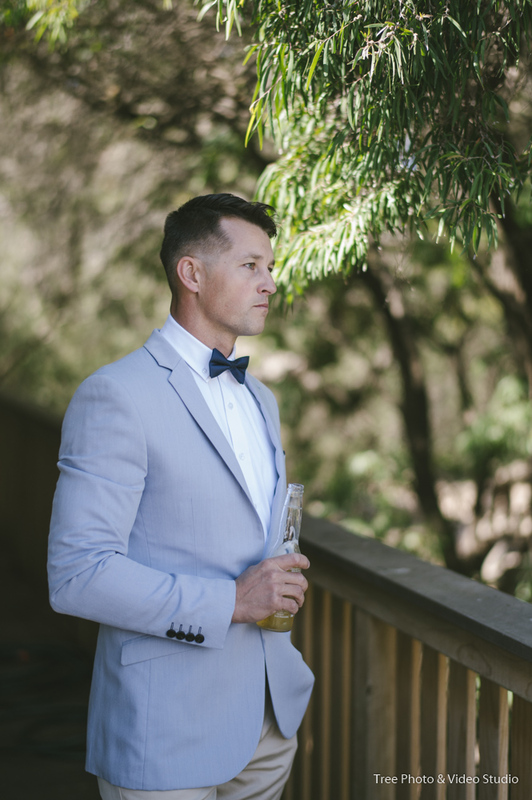 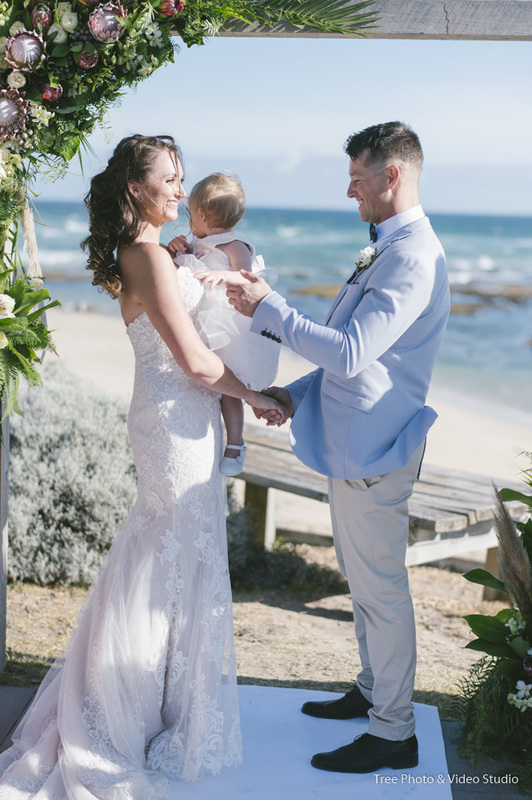 We feel so lucky to capture Amy and Glenn’s wedding at All Smiles Sorrento. 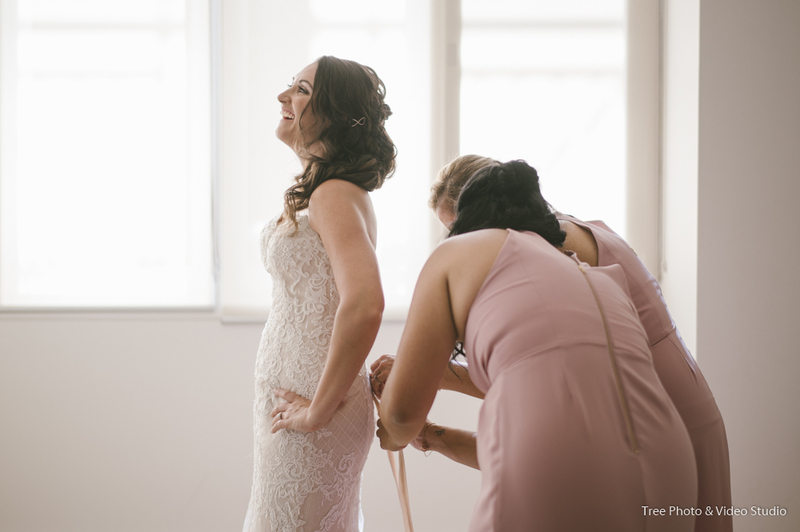 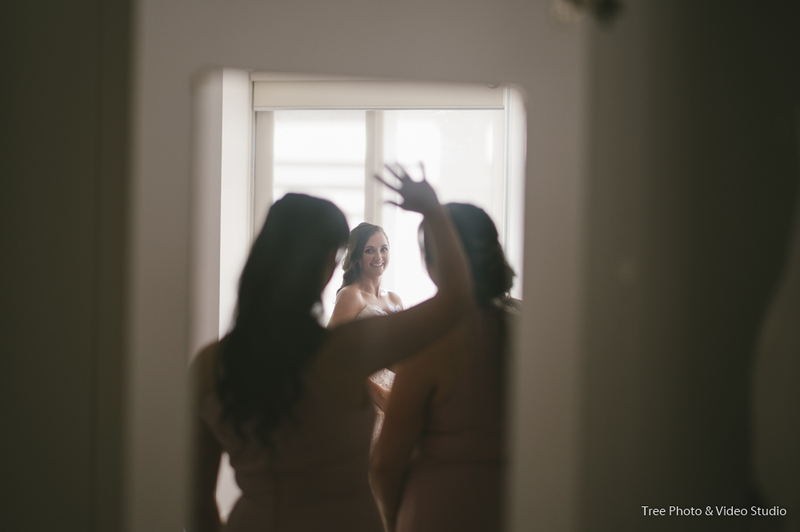 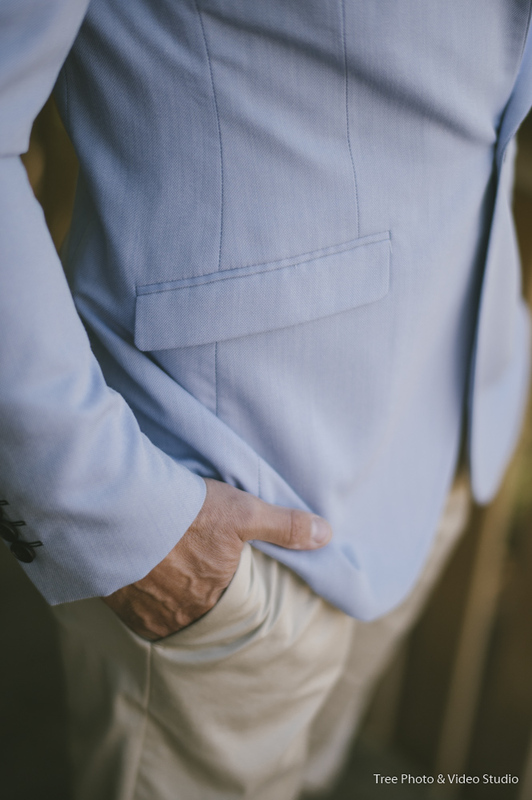 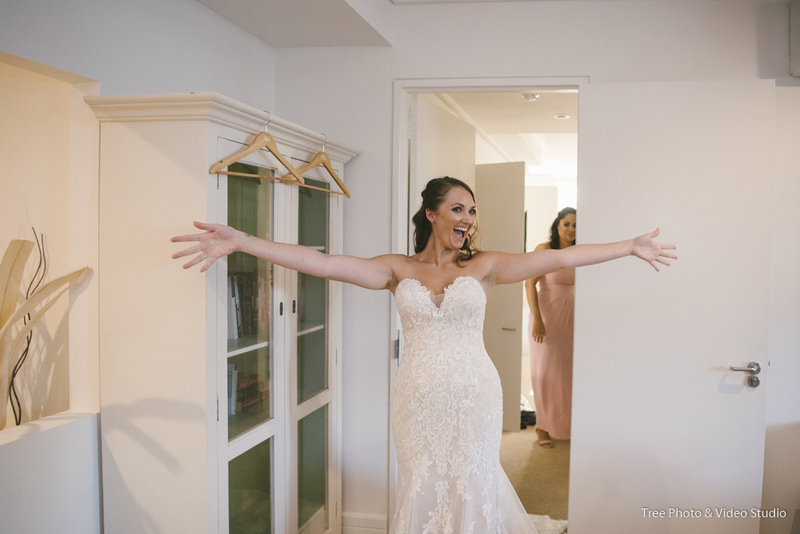 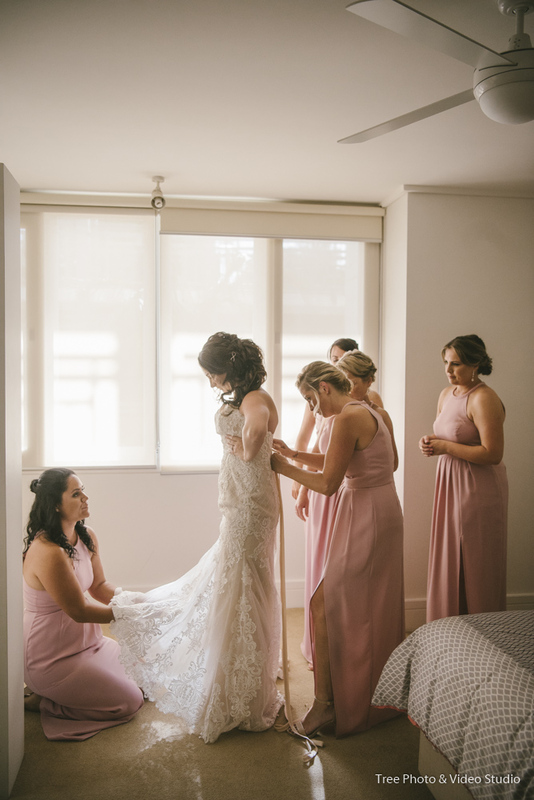 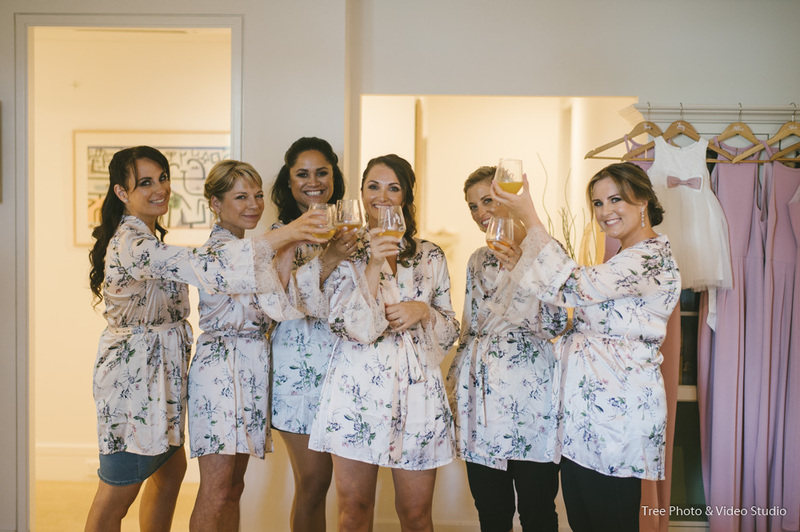 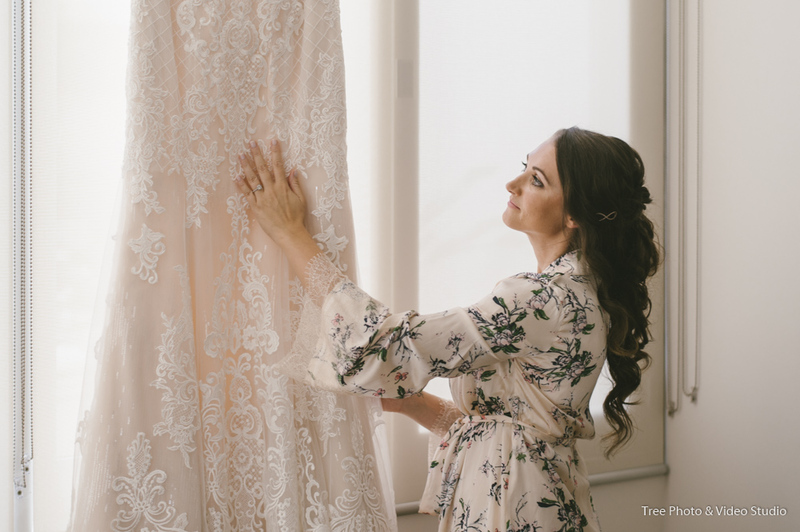 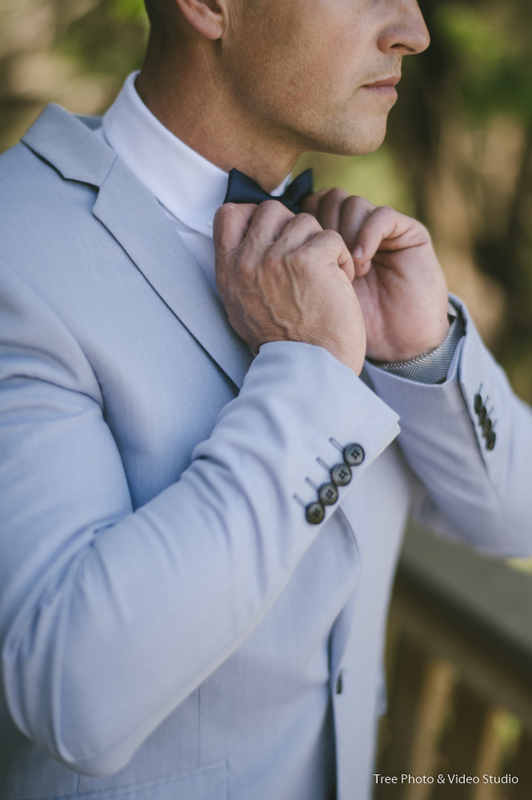 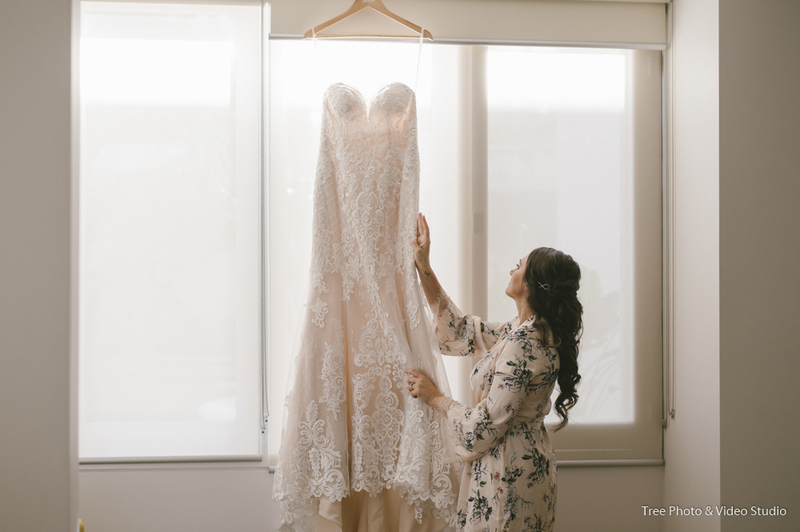 Amy and Glenn did a great job to organize such a beautiful and super chic wedding, so we are able to bring our All Smile Sorrento wedding photography to a new level we haven’t reached before. 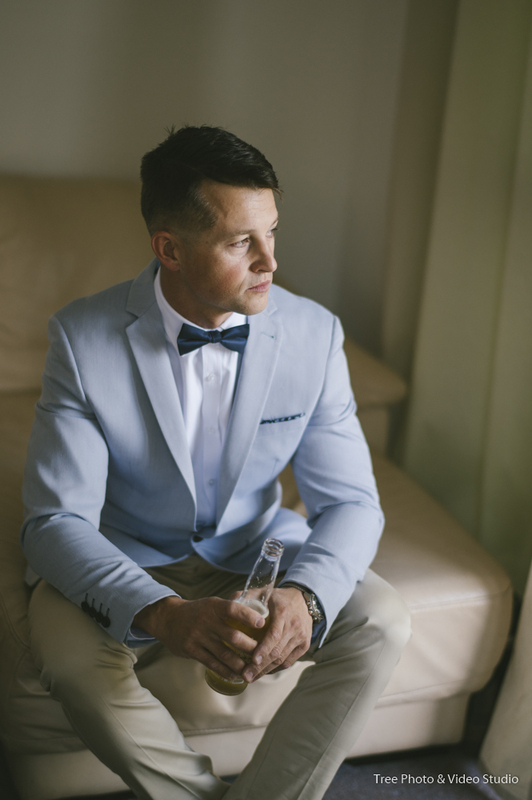 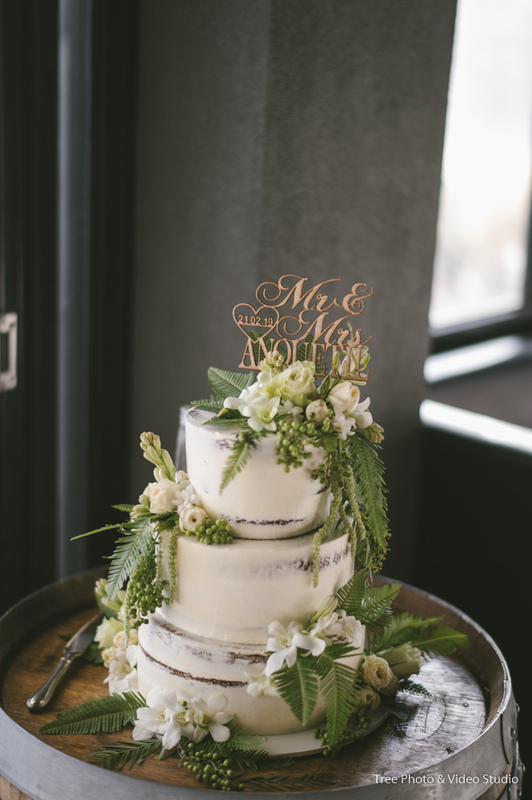 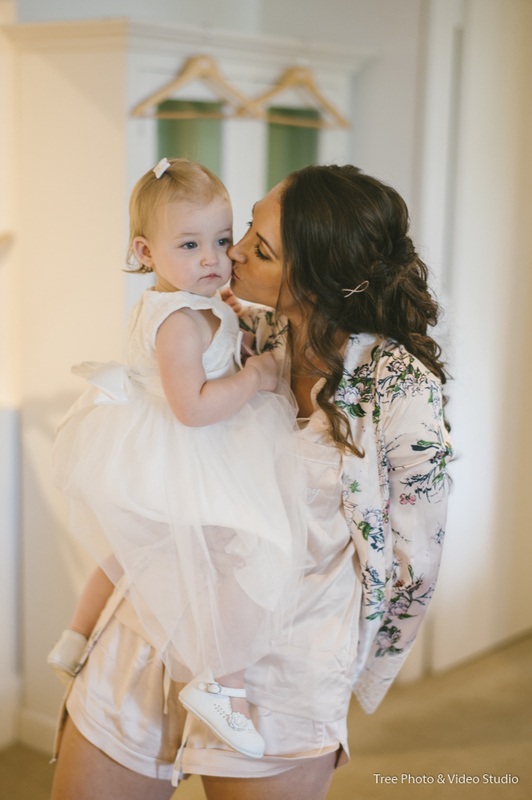 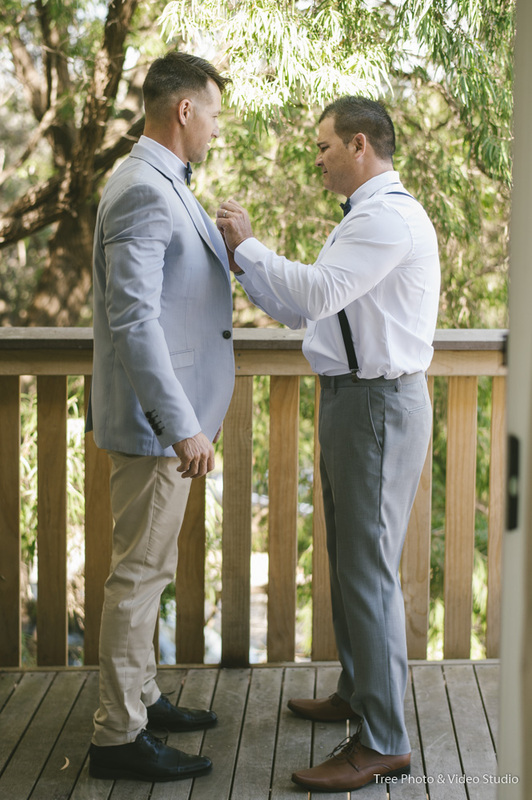 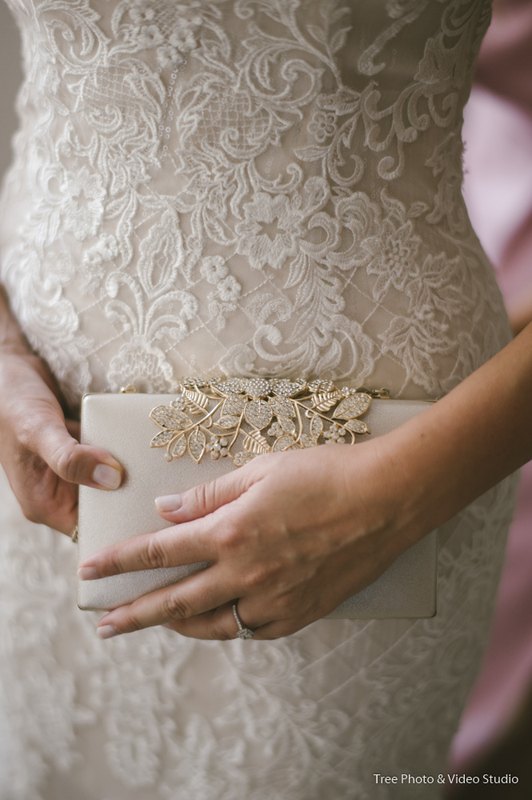 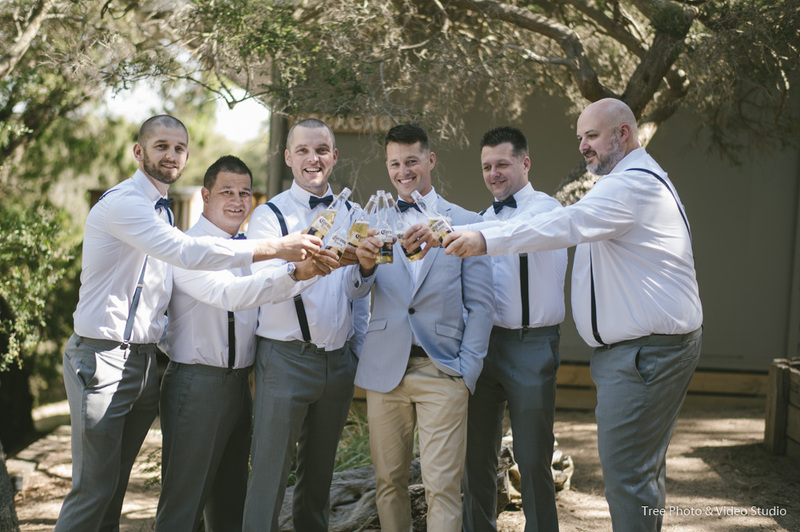 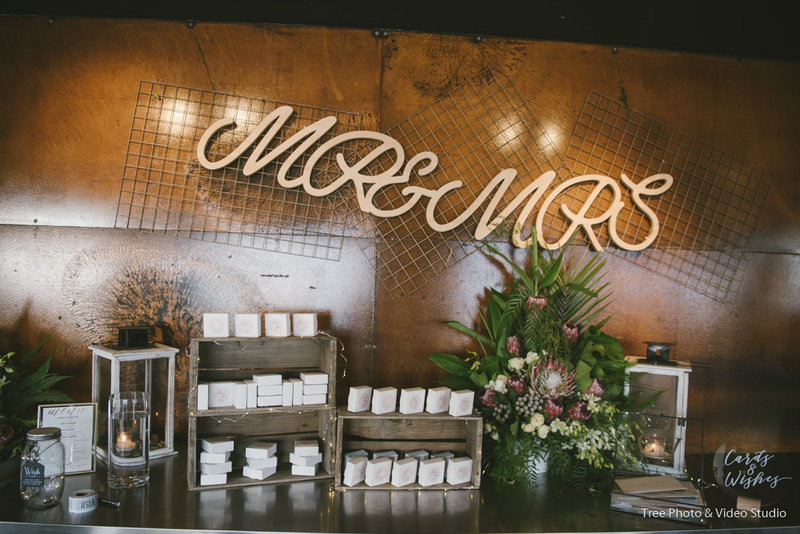 We absolutely love everything about this wedding. 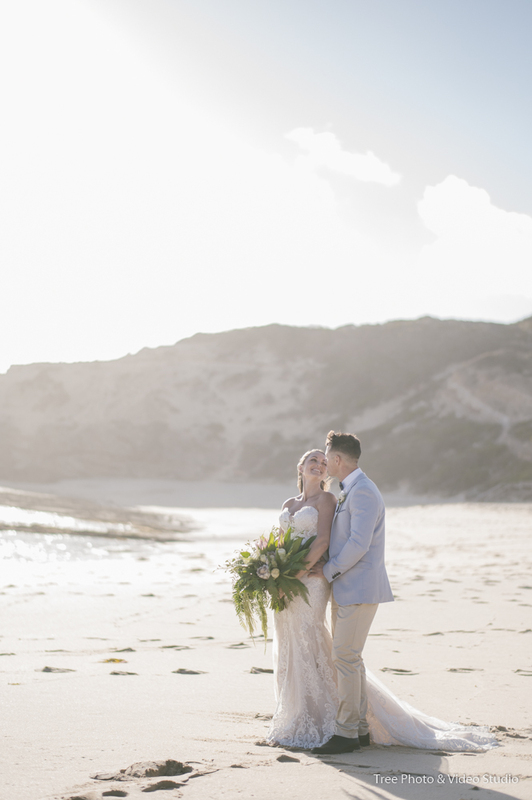 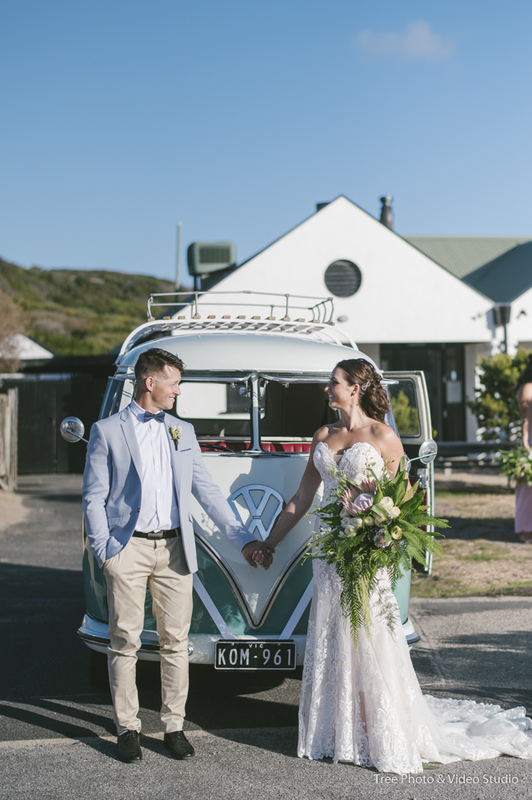 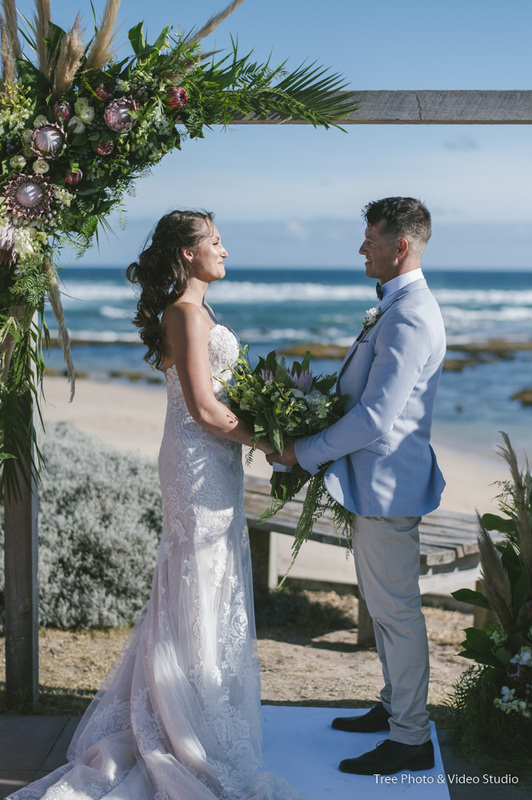 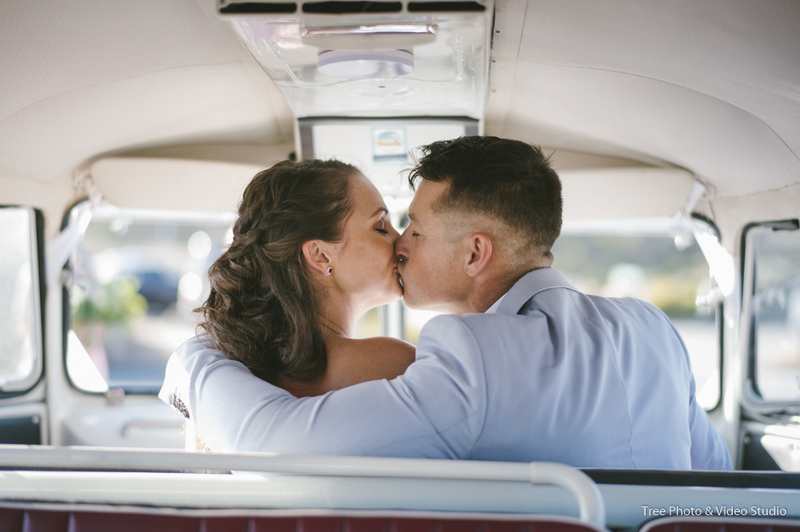 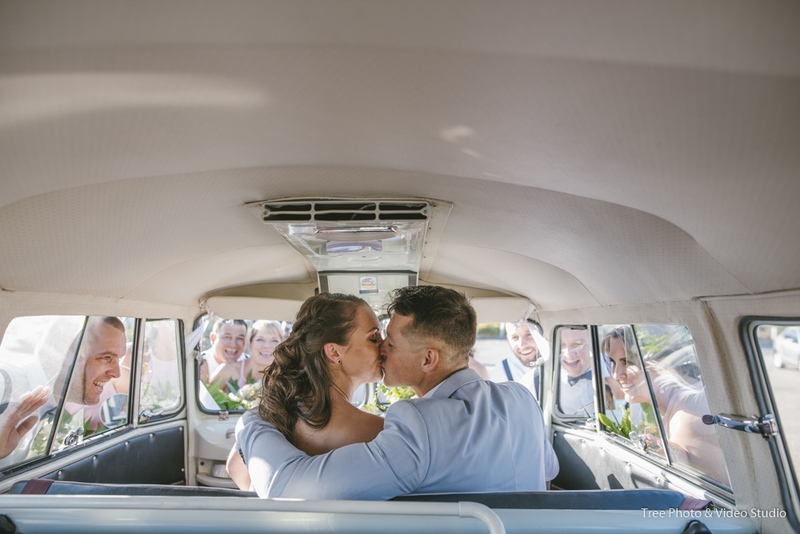 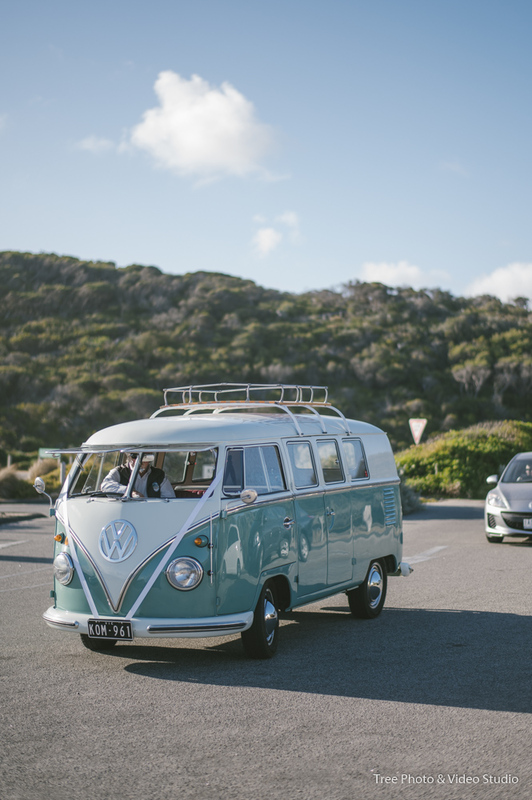 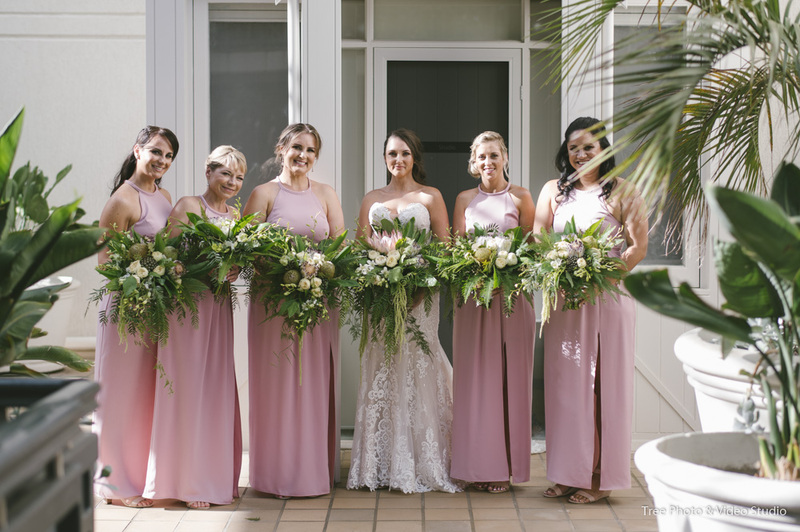 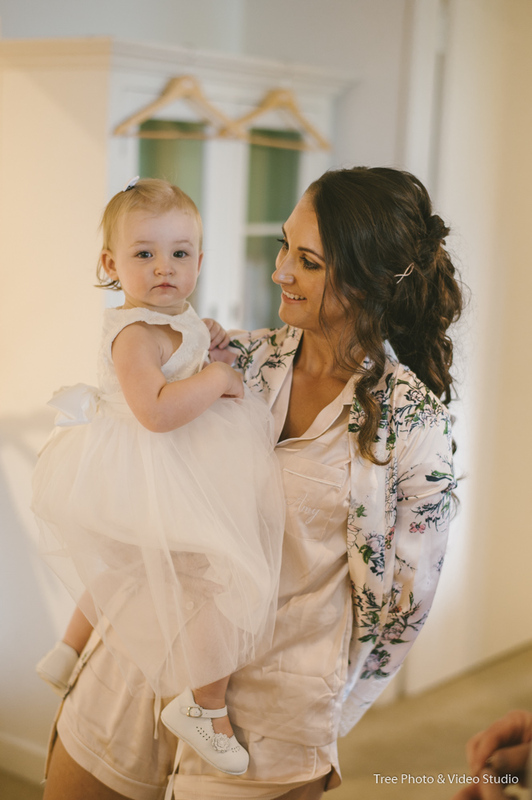 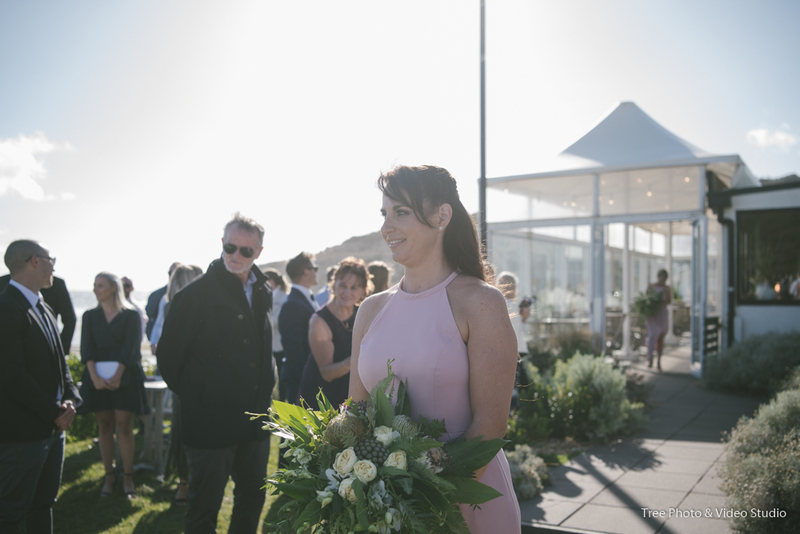 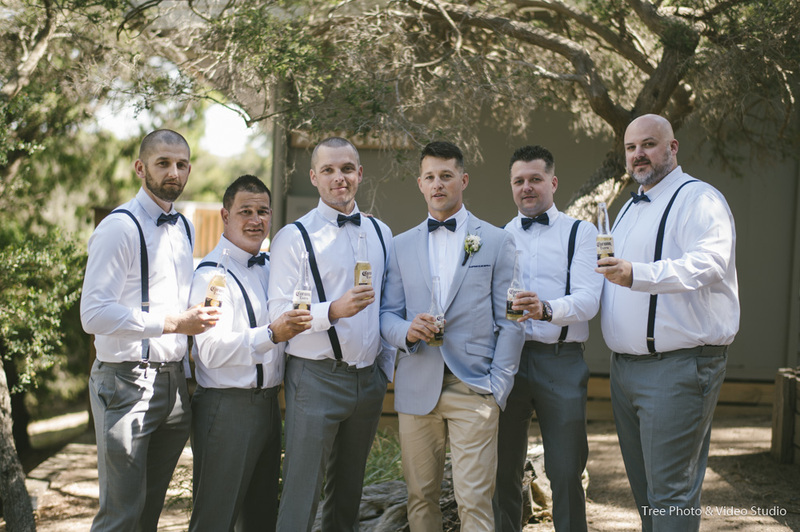 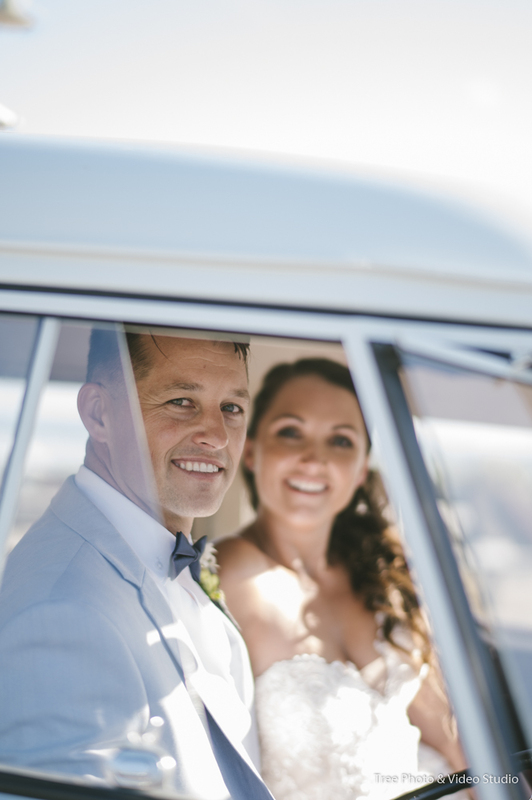 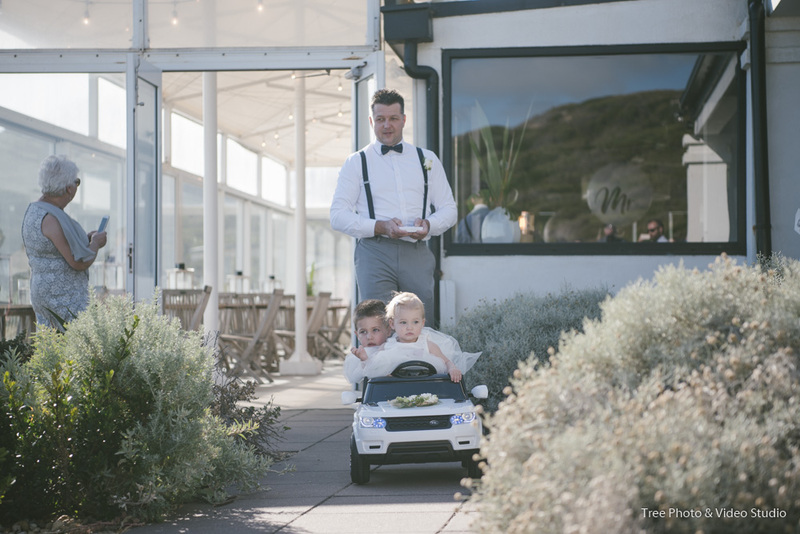 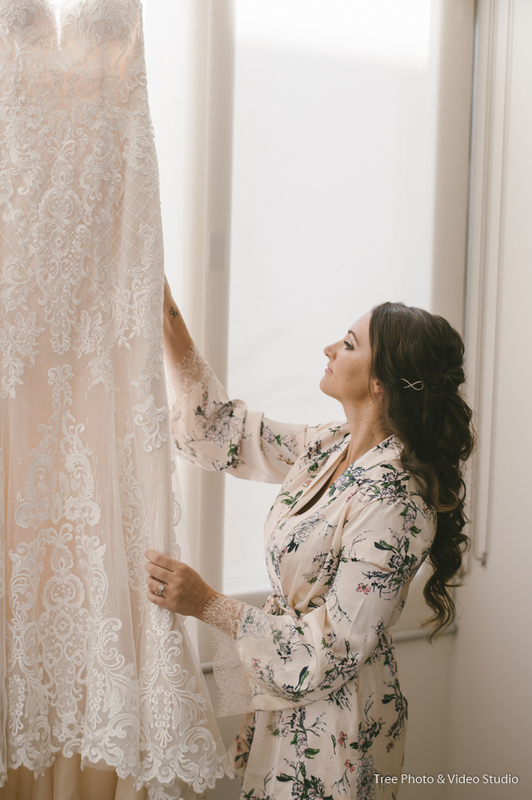 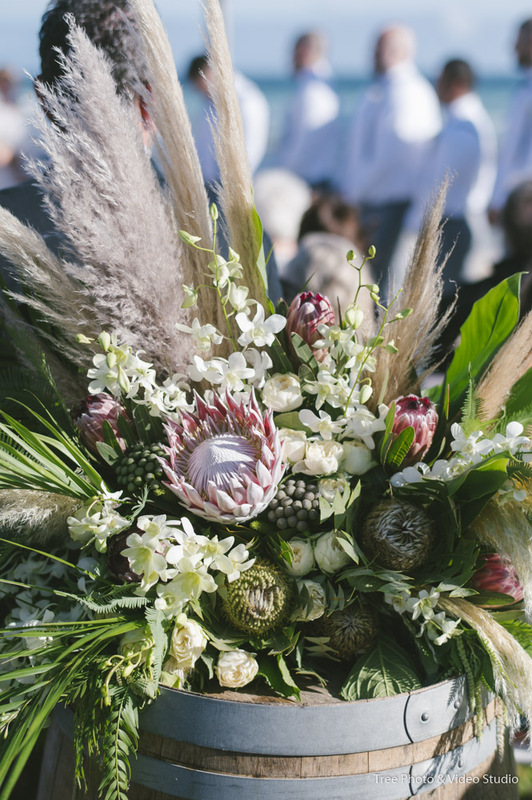 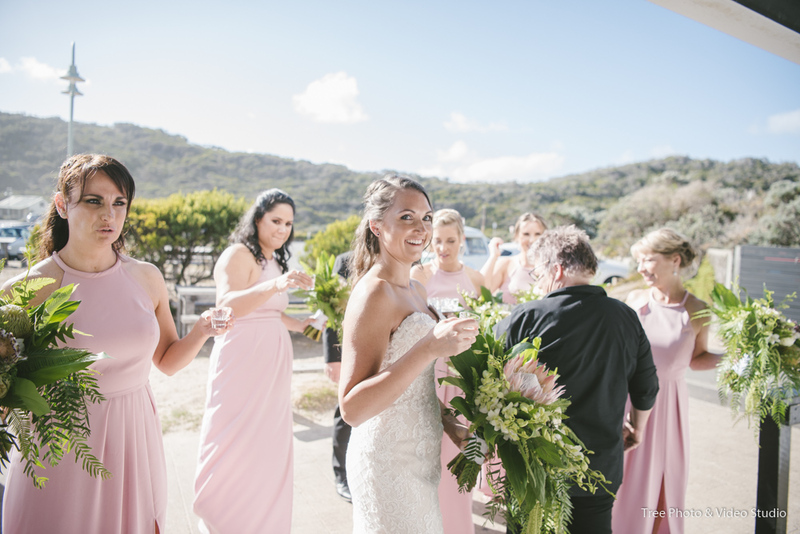 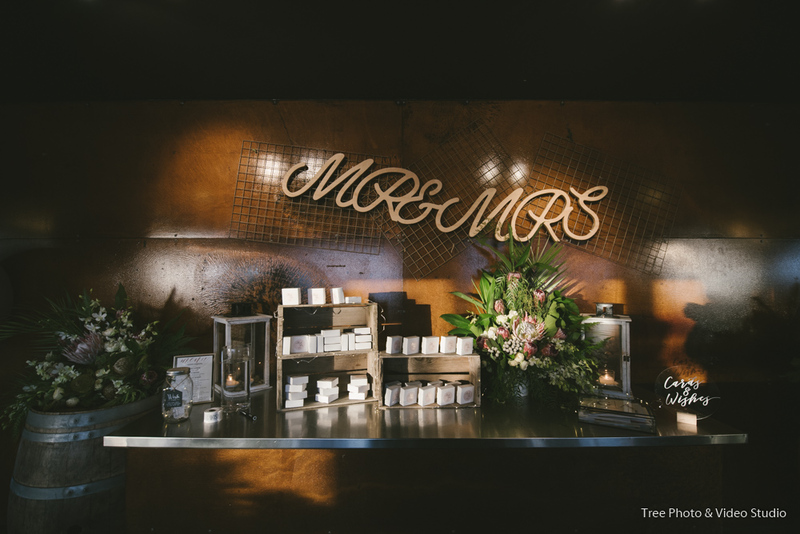 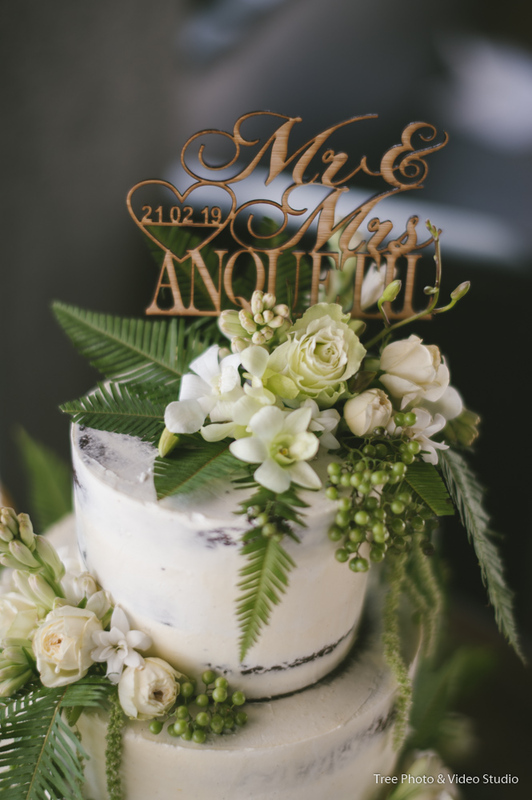 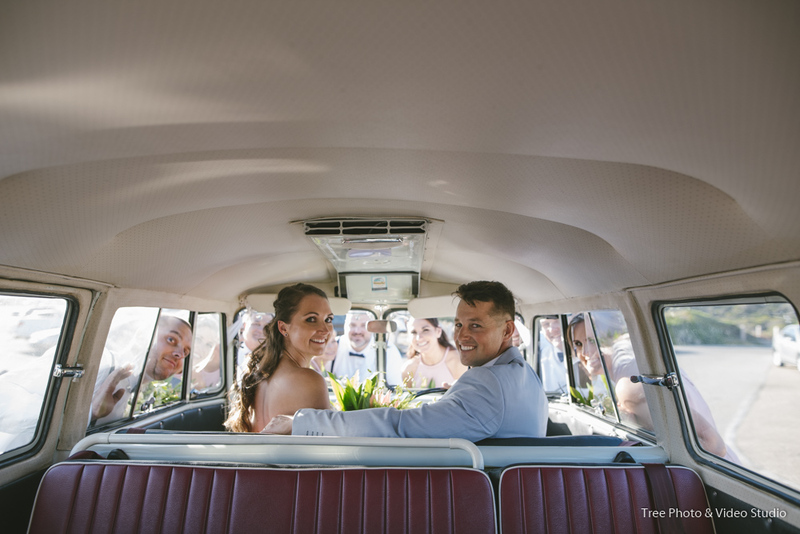 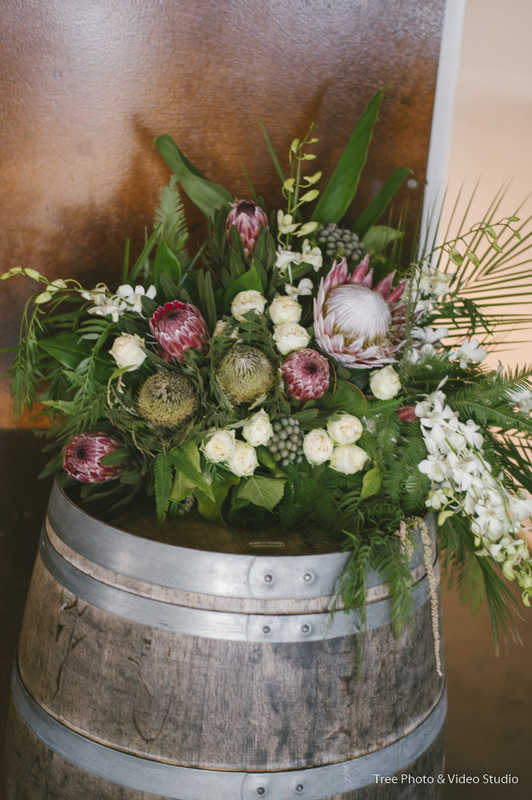 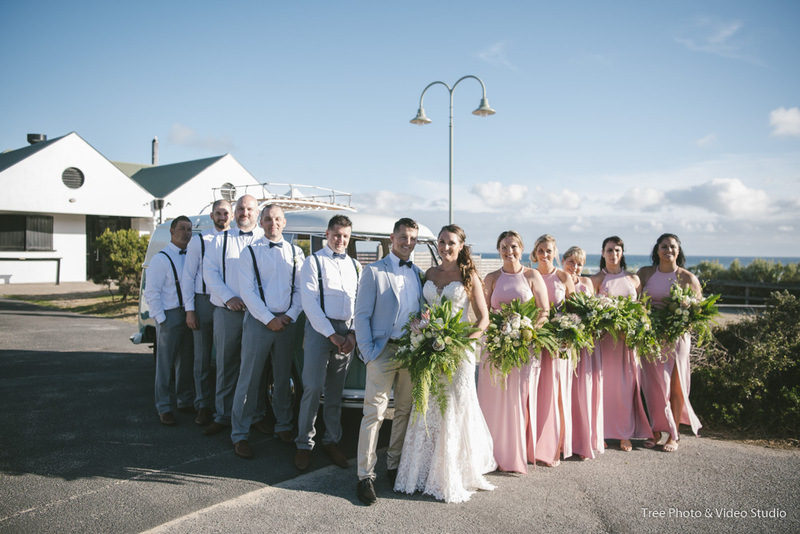 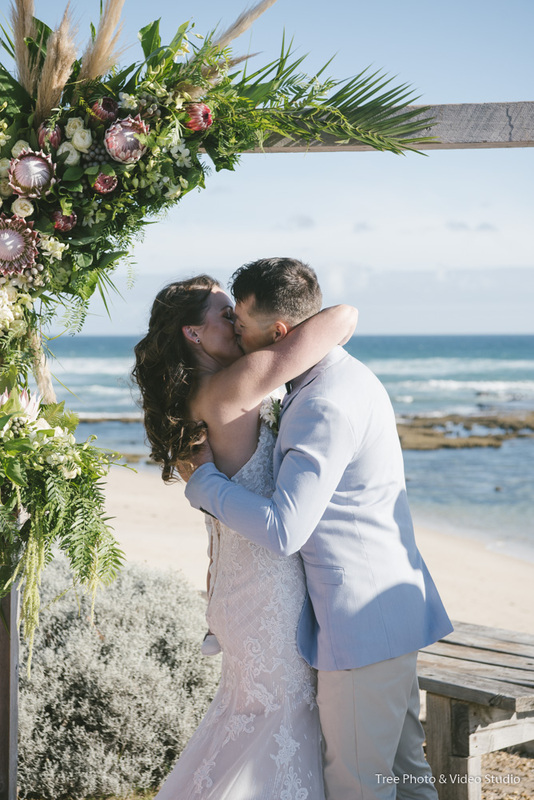 The florist handcrafted bouquet, the stylish VW Van, the gorgeous wedding dress and the most important staff – the love and smile from Amy and Glenn for each other are all inspirations for our wedding photographer. 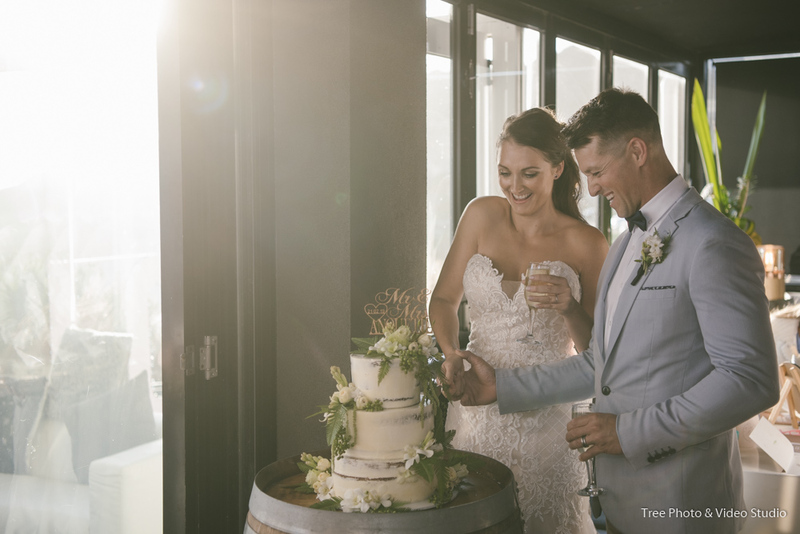 Thank you, Amy and Glenn, for Asking TREE Photography and Video Studio To Be Part of Your Wedding Day. 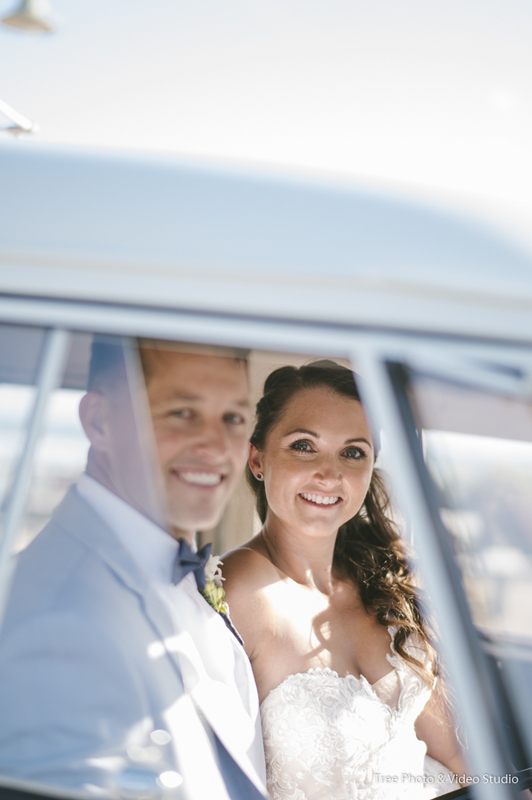 I call myself lucky to meet a couple like you two. 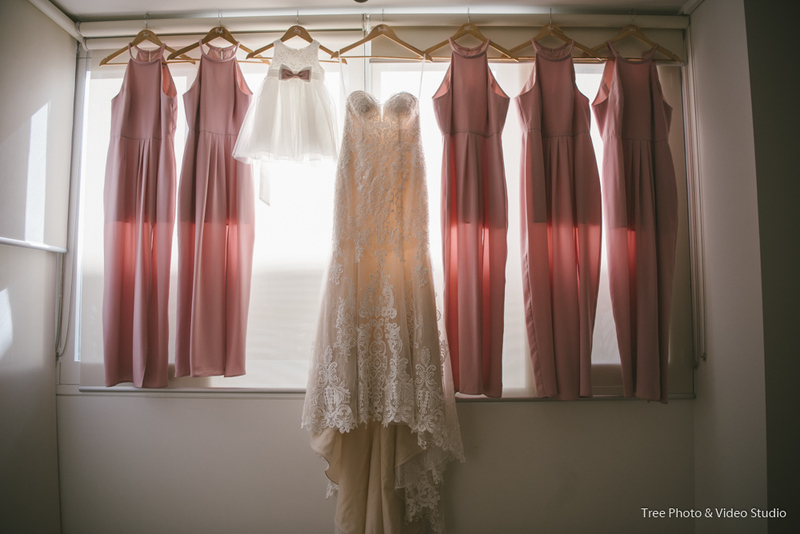 Wish you have a lifetime love and Happiness together.